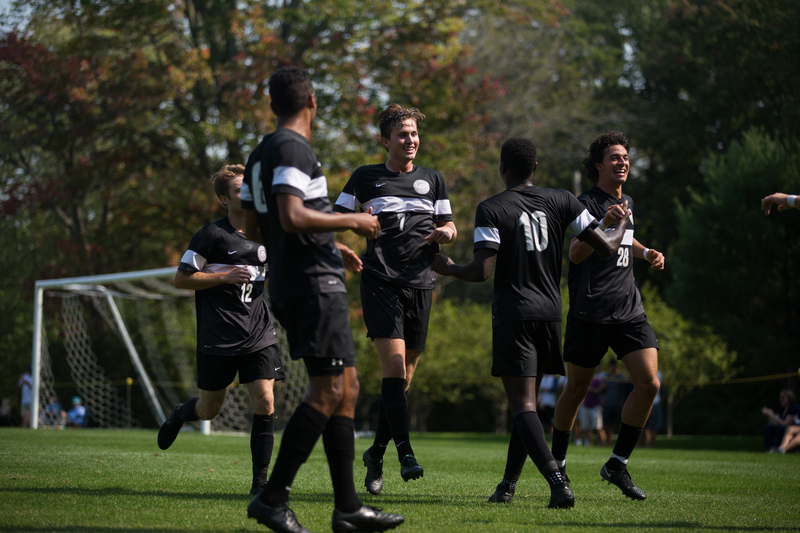 HOME FIELD ADVANTAGE: Matty McColl ’19 and Levi Morant ’19 celebrate with teammates after a 1-0 win against Williams on Sept. 17. The Polar Bears are currently No. 3 in the NESCAC. With three complete shutout games within the last week and a half, Stevie Van Siclen ’18, goalkeeper of the Bowdoin men’s soccer team (10-3-2, NESCAC 6-2-2), elevated his total number of career shutouts to 25—an all time high for career shutouts at Bowdoin. Van Siclen currently has a three-game shutout streak after games against Colby, Connecticut College and, most recently, Tufts. While Van Siclen’s immense skill and leadership on the field has only grown throughout his four years on the team, this year his presence has proved especially instrumental in guiding and unifying the team as the Polar Bears head into the playoffs. Assistant Coach Peter Mills emphasized Van Siclen’s role not only as a talented goalkeeper, but also as a leader on the field. “[Van Siclen] has really grown over his four years as a leader. He’s given a great sense of confidence to our defensive groups, especially our four defenders, [and] if there’s a breakdown, he’s going to make a save,” said Mills. Van Siclen’s teammates also see him as an invaluable part of the team. “[Van Siclen’s] been doing a good job in that he makes pretty miraculous saves. 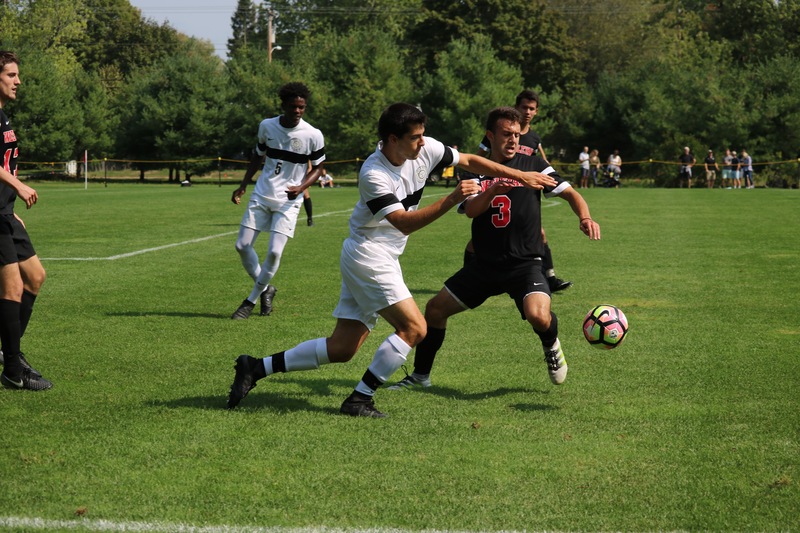 As a defender, you are like ‘they are going to score’ but then [he] comes up huge, and he’s been doing that game after game, so having him in the back there is definitely a confidence booster for the defense,” said captain Sam Ward ’18. Van Siclen, despite his recent record-breaking plays, remains humble in his perception of his own role on the team. He maintains that his successes are a contributing factor to an overall team effort and an advanced level of play. 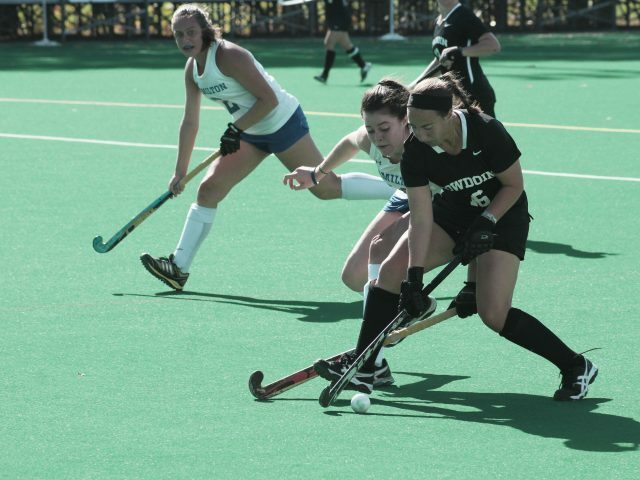 The team’s cohesion coupled with Van Siclen’s strength has proven to be important Bowdoin, who is seeded third in the NESCAC, entered its game on Tuesday against Tufts, who is seeded first. 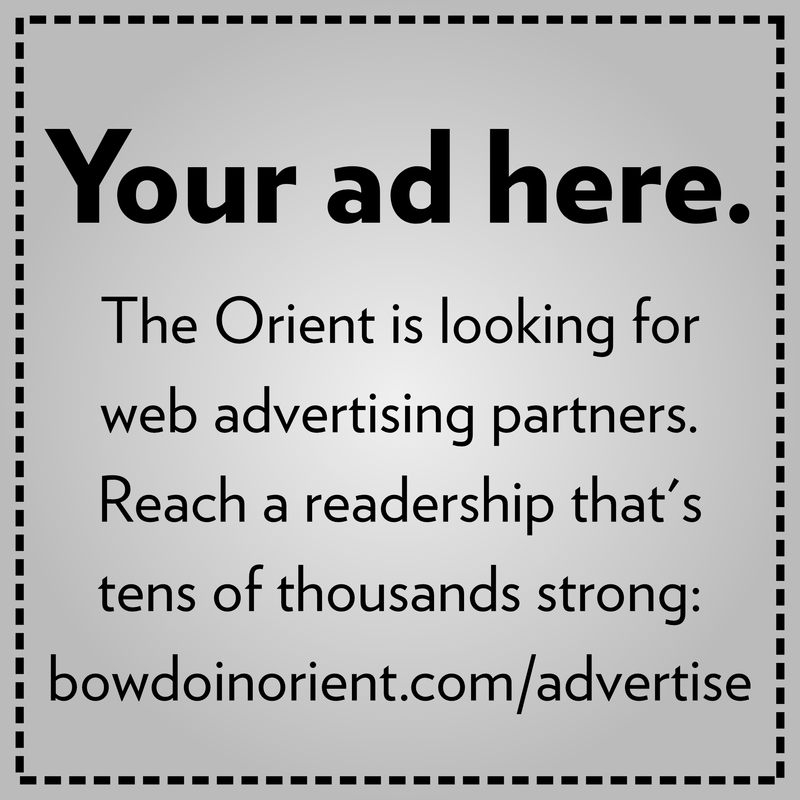 Bowdoin ended up tying Tufts 0-0 in double overtime. 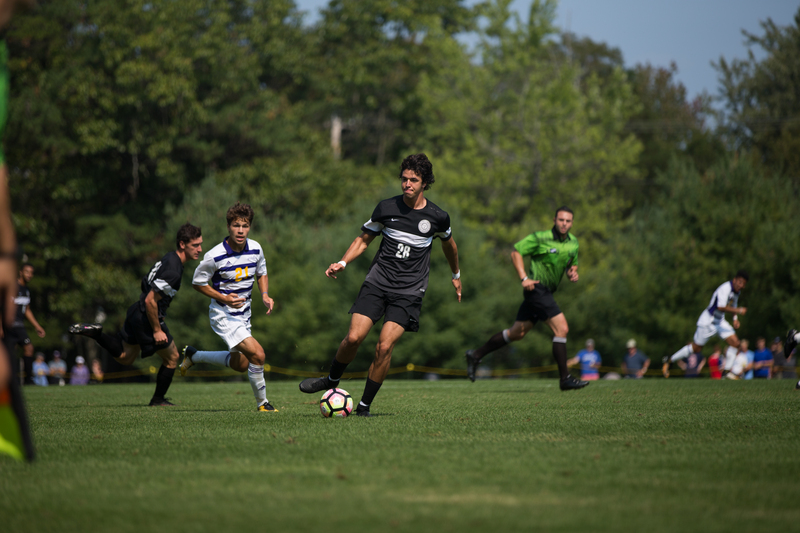 “We knew that we were going have to invest in defending for good chunks of the game but [Tufts’] technical movement and ability [with] the ball, combined with their defensive-oriented team structure was a big challenge to break down,” said Van Siclen. The Polar Bears will now head into NESCAC quarterfinals, hosting their first postseason game since 2010 against Williams. As the players heads into the game this Saturday, they are looking to improve upon their ability in equalizing defensive and offensive play out on the field. “We’ve got to get the balance and do both things well; we have to play and be good defensively and get chances and convert. 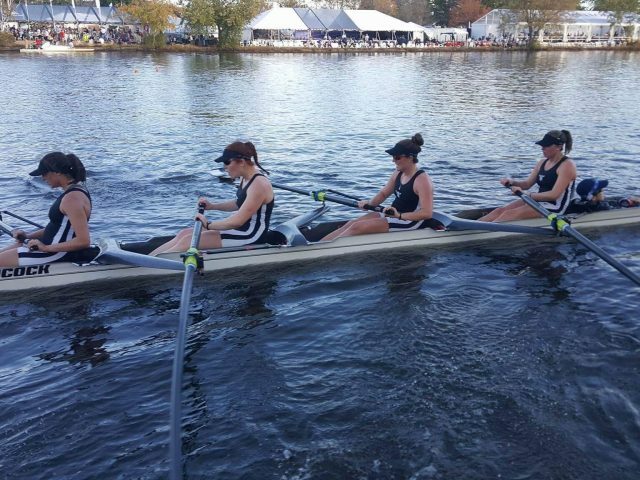 … Over the course of the season, we’ve played really well at times, and we have to continue to put on that complete performance going into the weekend,” said Mills. Despite its recent successes, the team continues to focus on the games as individual challenges rather than looking ahead to future tournament games and championships. 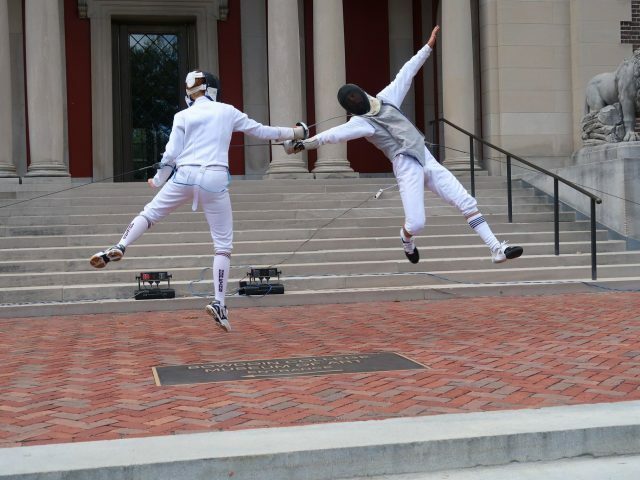 “[We] take it one practice at a time, and we focus a lot on individual goals for every practice. … You can’t assume that you’ll win any game. We are getting ready for Saturday, but it starts with practice.” said Mills. The Polar Bears’ loss to Amherst in the NESCAC semifinals last year, which prevented them from winning their third NESCAC title, also provides the team with a source of motivation. “I think the fact that the juniors and seniors have won a championship only makes this next one so much more exciting, and it feels weird because we won my freshman and sophomore year. Having not won this past year feels like we are in a drought, and that just ignites the fire a little more,” said Van Siclen.